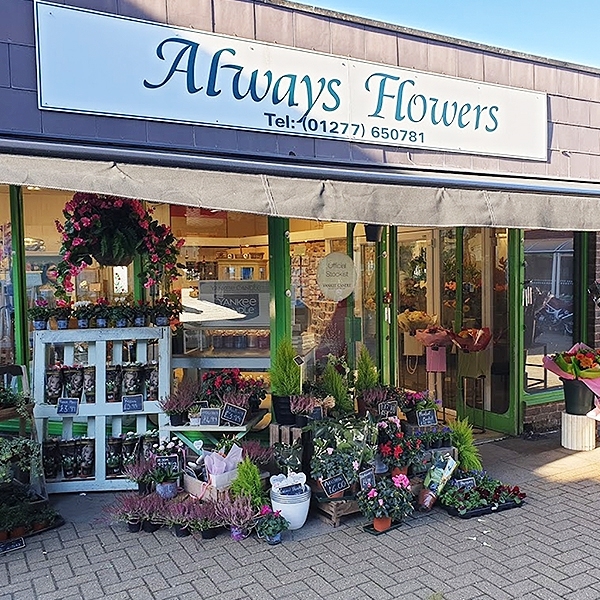 A beautiful independent florist situated yards from Stock Brook Manor & Billericay train station. In our busy lives it's so easy to forget that special occasion - be it a Birthday, Anniversary, Mother's Day etc. At Always Flowers, we understand this and have the perfect solution to avoid such situations! We offer a reminder service to all of our customers whereby you give us the important dates in your diaries! We will contact you a week before to confirm your choice of design. Simple! 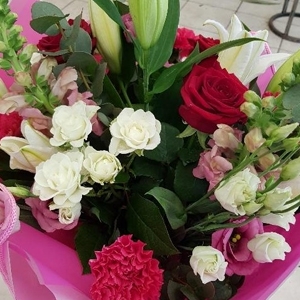 Situated near Stock Brook Manor, Always Flowers Florists in Billericay, Essex have a friendly team of florists who will be happy to accommodate your order, be it large or small. 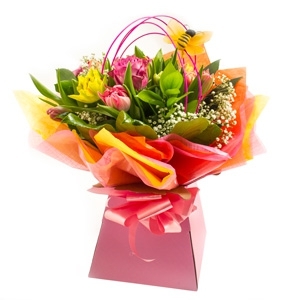 With over three decades of experience & knowledge we can deliver beautiful bouquets & a wide range of gifts to you. 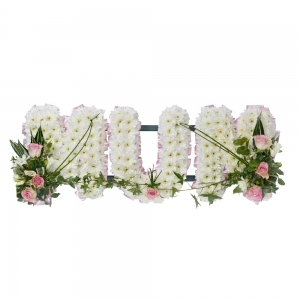 Whether its a bunch of flowers, sympathy flowers or a wedding arrangement our service is second to none. Beautiful fresh flowers and promptly delivered. Will use again. Thank you. Mabel is one of our pastel posies, with carefully selected tones of pinks and lemon. 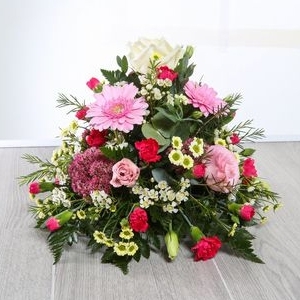 Full of artfully arranged flowers including Spray Carnations, Rose, Germini and Lisianthus. Mae is full of pretty peaches and fresh greens to emphasis its beauty. 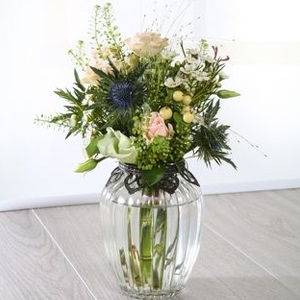 Our Luna arrangement is the perfect talking point, with its eye catching design in a glass bowl. 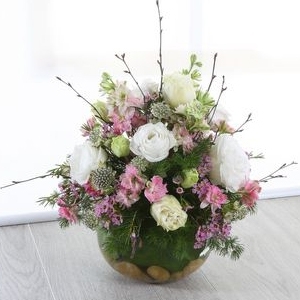 Pretty pastel petals are offset with vibrant blooms in our Luella bouquet. Our Iris arrangement is a classic combination of pretty pastels and favourite blooms. 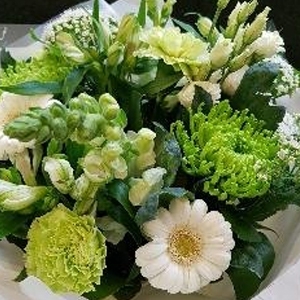 Individually prepared and chosen by our florists, this handtied bouquet is perfect for any occasion. 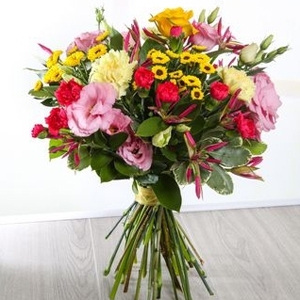 A mixture of luxurious large blooms grouped for maximum impact. 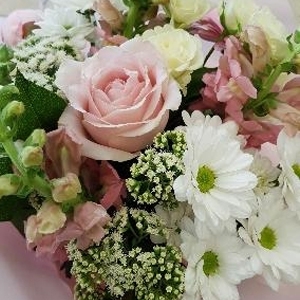 A stunning handtied in pale pinks and white.